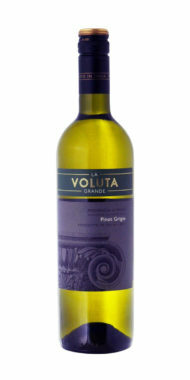 A distinctive Pinot Grigio with ripe stone fruit and floral notes. Stone fruit, apple and floral nose. 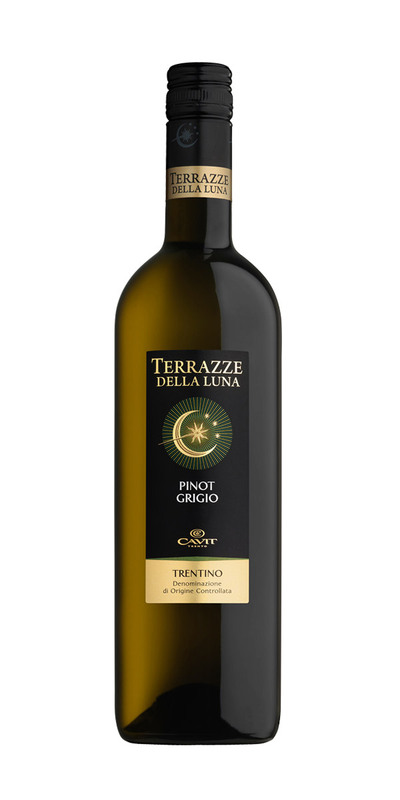 The palate shows delicate yet complex floral notes, subtle mineral character and attractive white fruit leading to fresh citrus acidity on the finish. 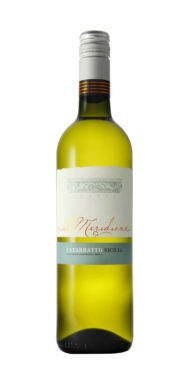 Excellent with lemon sole, snapper (plain /grilled) or baked seabream. 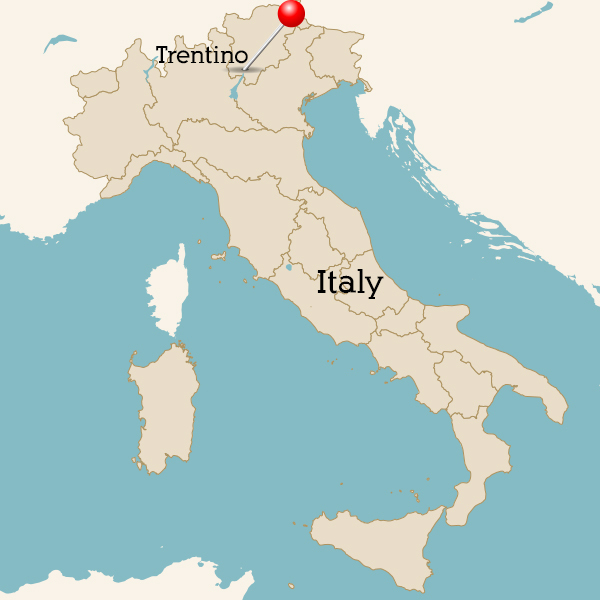 For something a little more exotic, try it with Carpaccio with Parmesan cheese. 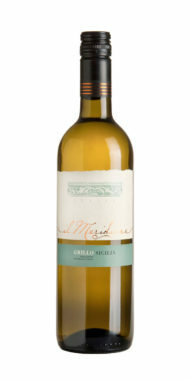 Lightly spiced dry white with stone fruit and citrus aromas. 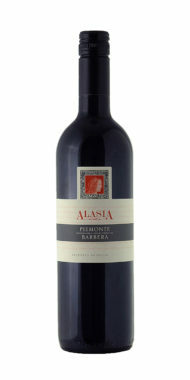 An intense wine with cherry, ripe plum fruit aromas and warm spice. 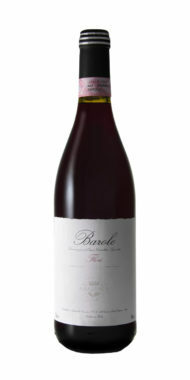 Juicy red with raspberry, plum and cherry flavours. 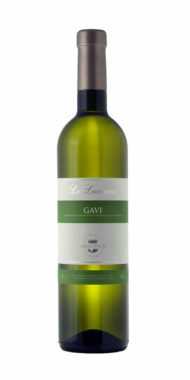 A lemony white with subtle herb and honeyed notes. Full of crunchy green apples and citrus fruit. 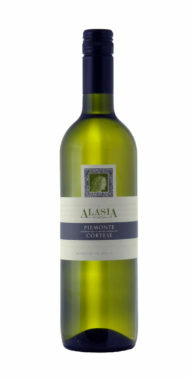 Zesty citrus fruit and lightly floral characters with notes of melon. 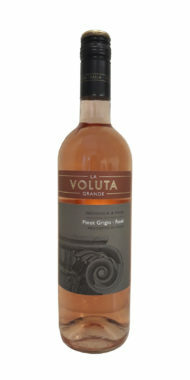 Versatile, food-friendly rosé packed with fresh cherry fruit. 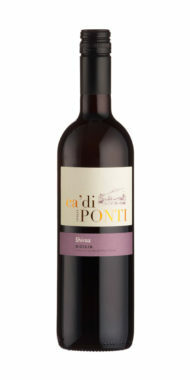 Ample ripe, plummy fruit and a touch of bramble, spice and vanilla. 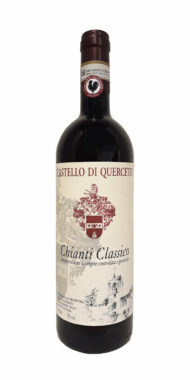 Dry and juicy with plenty of red cherry fruit. Ripe stone fruit and floral aromas. Plum, mulberry, ripe strawberry and brown spice notes. 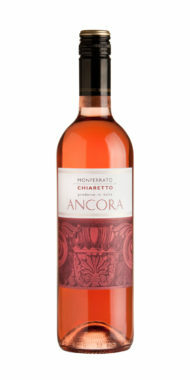 Soft and delicate with flavours of strawberries and cherries.